A perfectly balanced cocktail with citrusy chile layered flavors and just enough heat to touch the back of your throat. Owners Bobby Morean and Judy Ebbinghaus were kind enough to share the recipe with us on our first visit to the restaurant. You must try this! Shake in a cocktail shaker. Pour over ice. 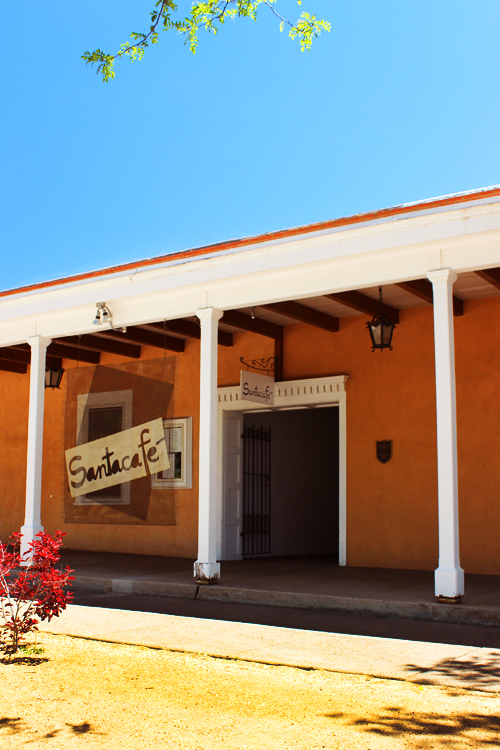 Located only a few blocks from the historic main plaza in Santa Fe, down an unassuming corridor that opens into a beautiful adobe courtyard, check out the restaurant and menu here. Is this on the Santa Fe margarita trail. This may be another trail you would like to discover! This is an excellent margarita, however we are still loving your Meteor Martini with booze filtered through a 5 billion year old meteor. That is one of your best ever! 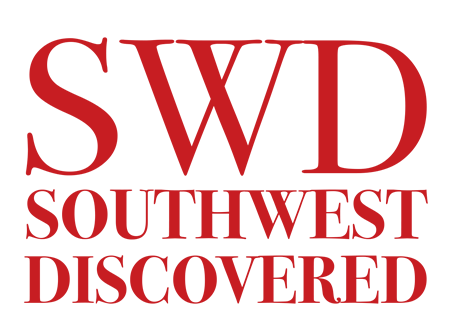 NM Foodies, also an SWD favorite. Our most far-out recipe! 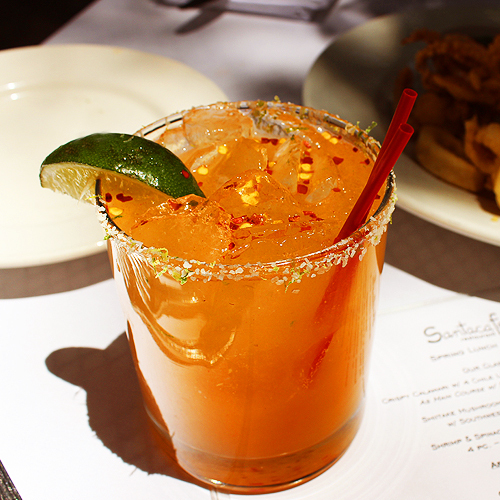 Looks like we found the margarita to welcome spring. With a little kick! Thanks! Shannon & Drew, glad you’re kickin’ it up! You’ll love this one!